Munchkin Munchies: Peppermint Stick Cookies for "I'll Bring the Cookies"! 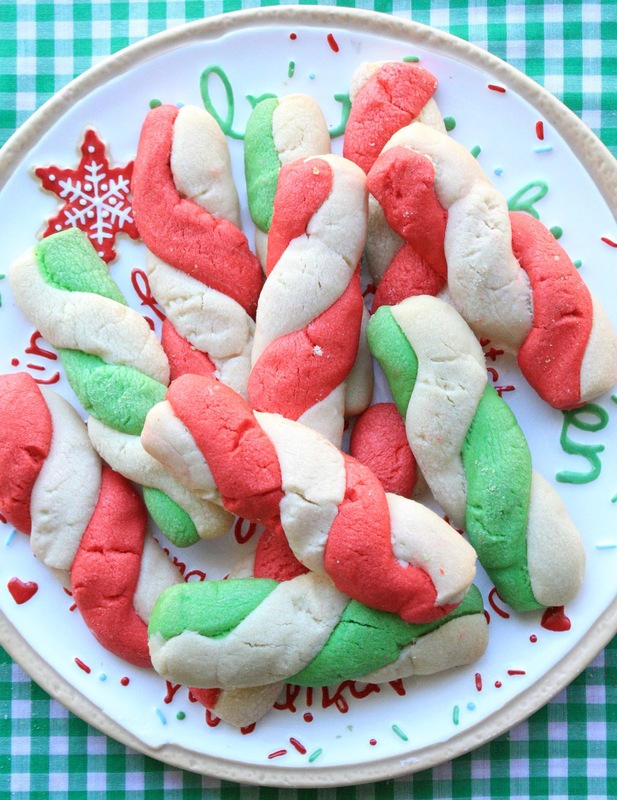 Peppermint Stick Cookies for "I'll Bring the Cookies"! Today I'm sharing my favorite Christmas cookies over at Katrina's fabulously fun blog, In Katrina's Kitchen! 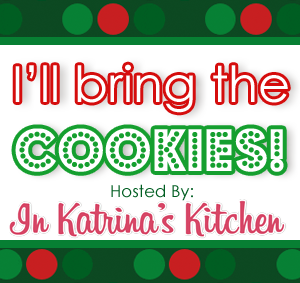 She's holding her second cookie exchange, I'll Bring the Cookies and I brought some Peppermint Stick cookies to the party...There's a new baker/blogger each day this month, leading up to Christmas, with some awesome giveaways along the way. You won't want to miss it, so hop on over! Yummy cookies and a really cute idea! I love everything you do here. What a fun cookie to bring to the swap!